Guide Price £155,000 - £165,000. 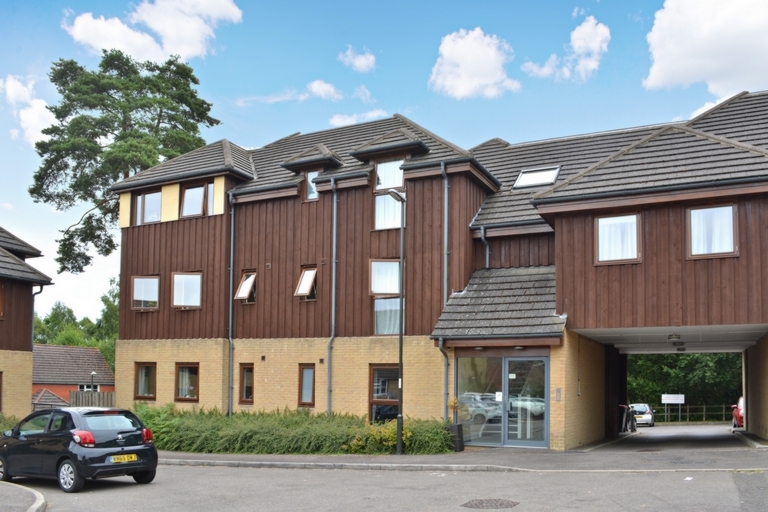 A well presented one bedroom ground floor apartment, conveniently located for main bus routes and access to M23 via Pease Pottage. Currently producing about 5.2% gross yield. 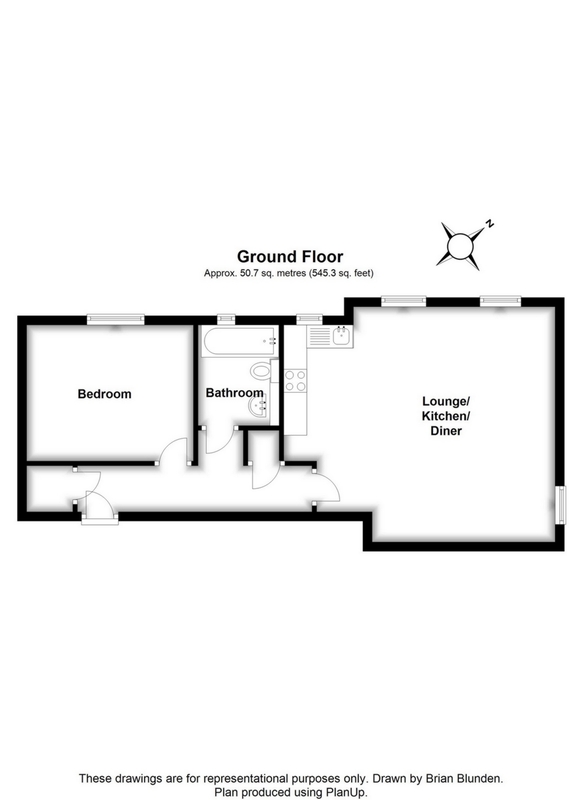 On entering the property you are greeted with a very spacious entrance hall which measures 16'9" in length and give access to all rooms and storage cupboards. Immediately to your left is a good sized storage cupboard, which takes care of most of your storage needs for coats, hoover and ironing board. Making your way down the hall the first room you get to is the bedroom, which is a good size double and can comfortably hold a double bed and free standing furniture. 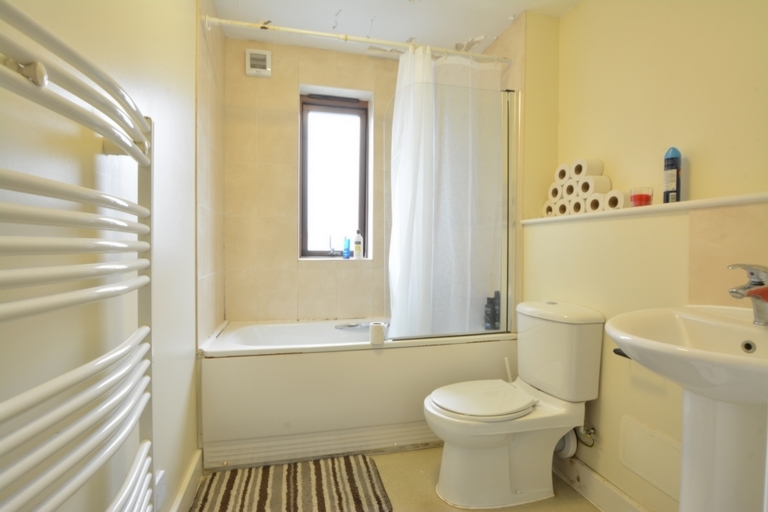 The bathroom which comprises of a three piece white suit is light and Airey. With a window for natural ventilation and heated towel rail for the winter months. 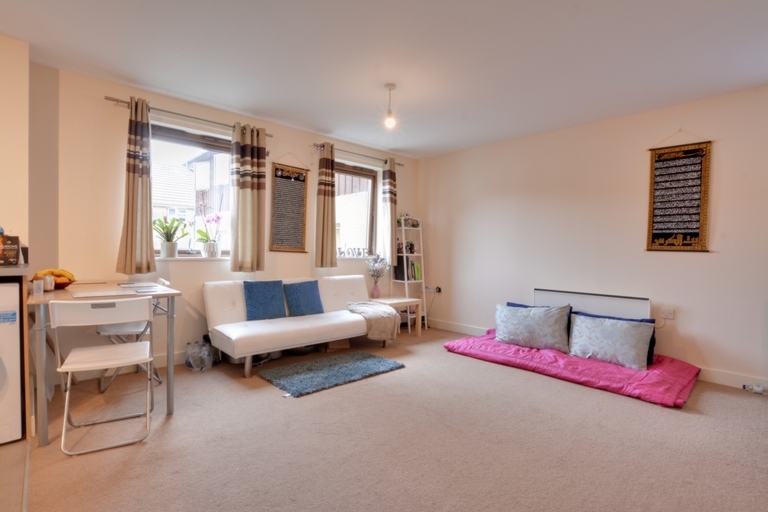 The main living space of this property is a real feature for any occupant. 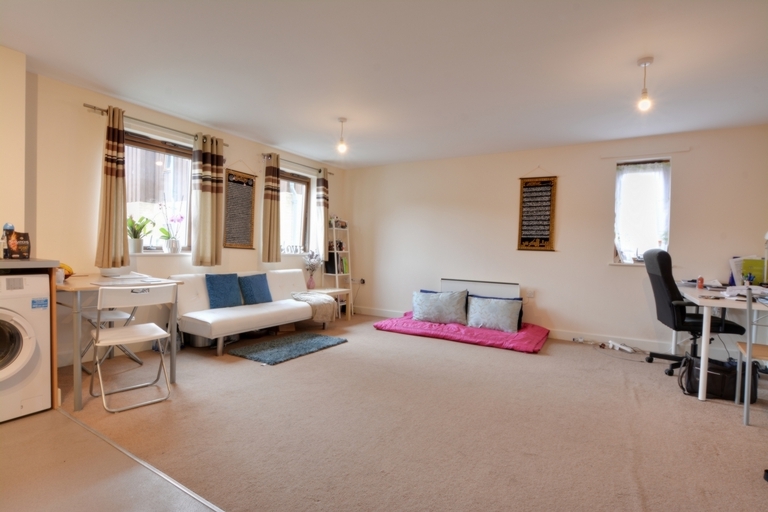 The room is totally open plan to accommodate the kitchen/living and dining areas. There is plenty of natural light provided by the four windows and there is plenty of space for a range of living room furniture and dining room furniture. The kitchen area comprises a range of base and eye level units with generous work top space. 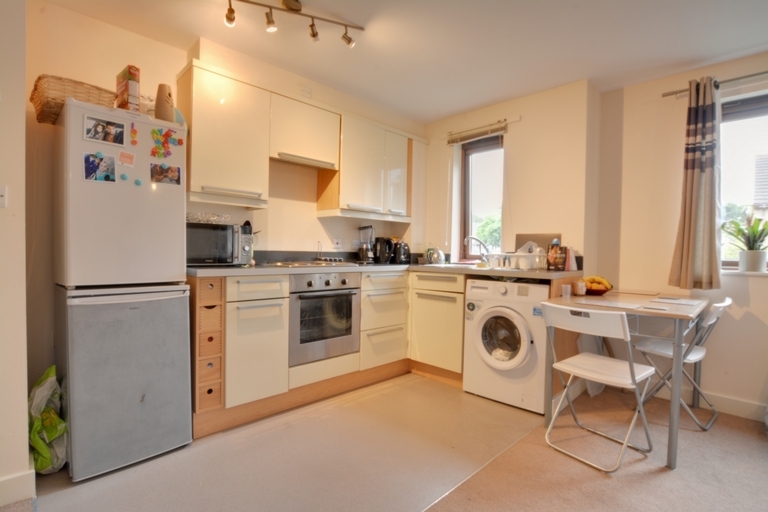 There is space for a washing machine, electric cooker and hob, as well as space for a fridge/freezer. The property is currently tenanted at a rate of £750pcm. We are seeking to sell the property to an investment buyer. The current gross yield is 5.2% per annum.